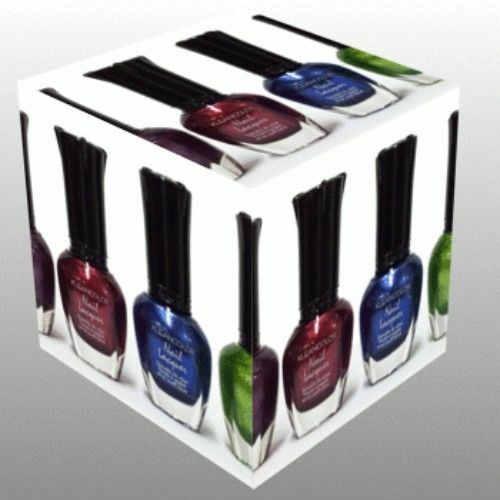 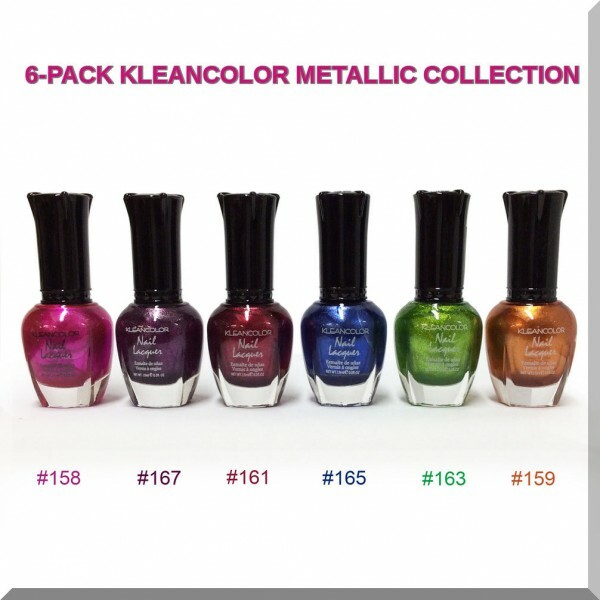 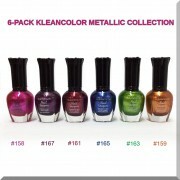 Home / MANICURE/PEDICURE PRODUCTS / 6-PACK Kleancolor Nail Polish Metallic Lacquer Collection, 3D Effect! You get all the above beautiful metallic colors! 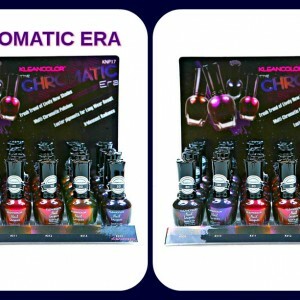 Unbeatable deal!